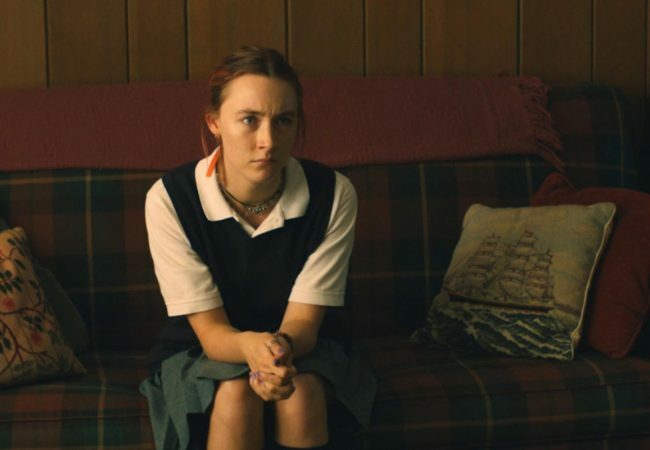 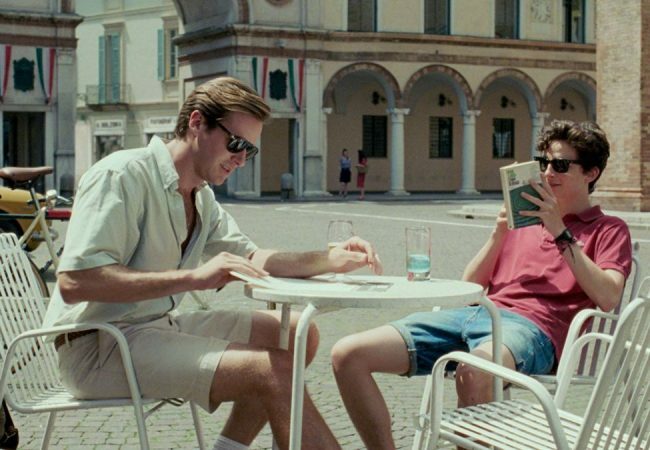 Lady Bird is the big winner of the 2017 National Society of Film Critics awards, grabbing the top prize for Best Picture of 2017, in addition to Best Director and Best Screenplay for Greta Gerwig; and Best Supporting Actress for Laurie Metcalf. 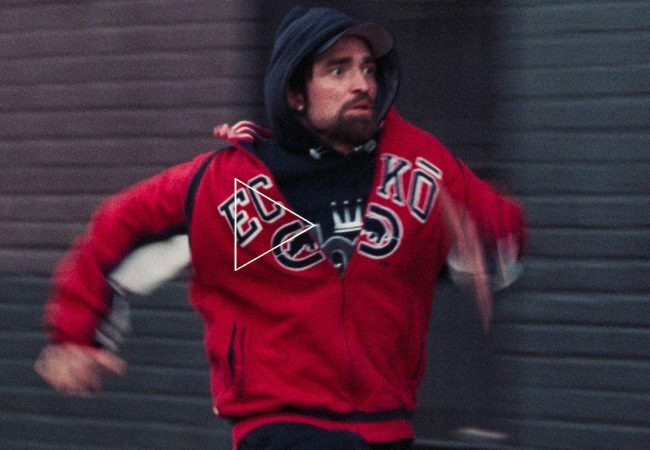 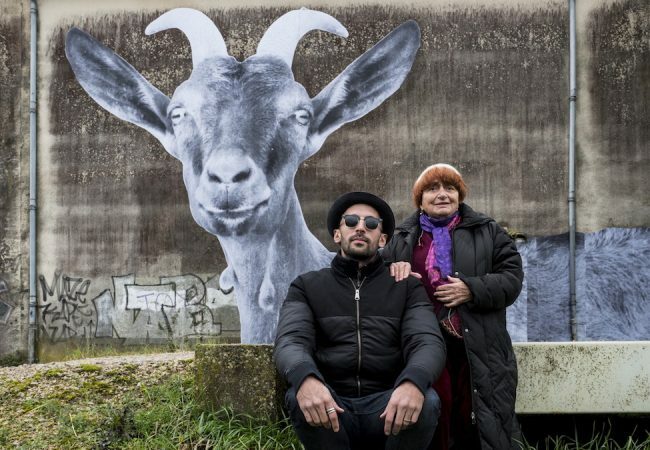 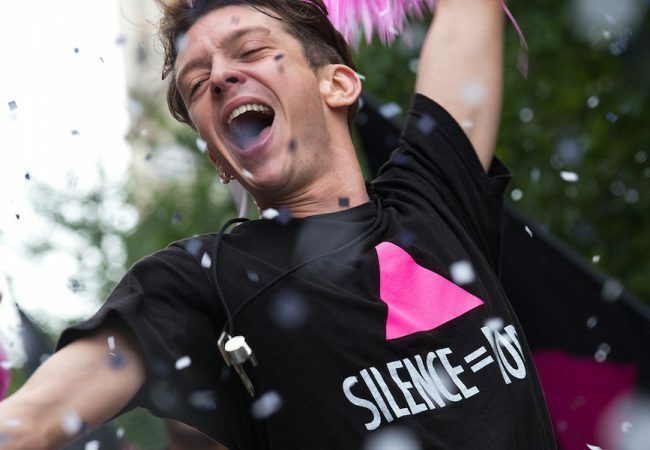 Josh and Benny Safdie’s Good Time took the top spot among films released in 2017 on Film Comment magazine’s annual end-of-year list. 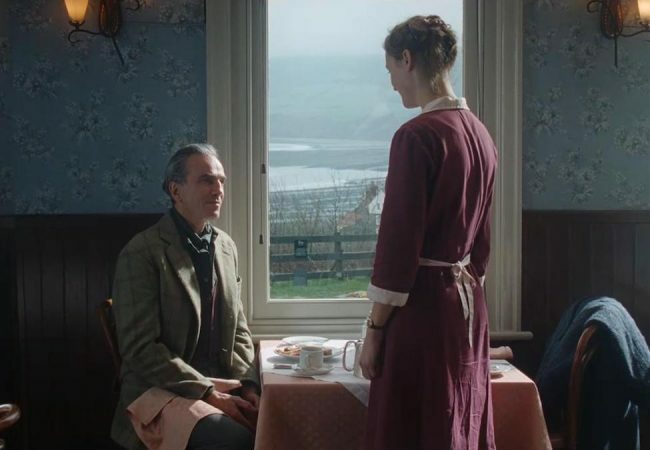 Phantom Thread was named the Best Picture of 2017 by the Boston Society of Film Critics on Sunday, and the film’s director Paul Thomas Anderson was named Best Director. 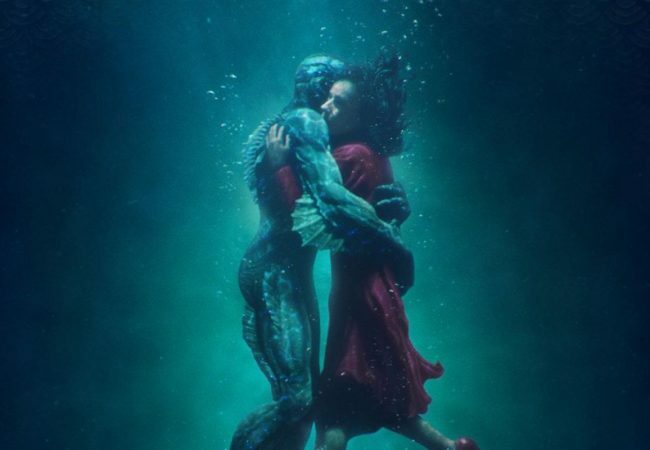 The Shape of Water leads the nominations for the 75th Golden Globe Awards announced live this morning with 7 nods including Best Motion Picture – Drama, and Best Director for Guillermo Del Toro. 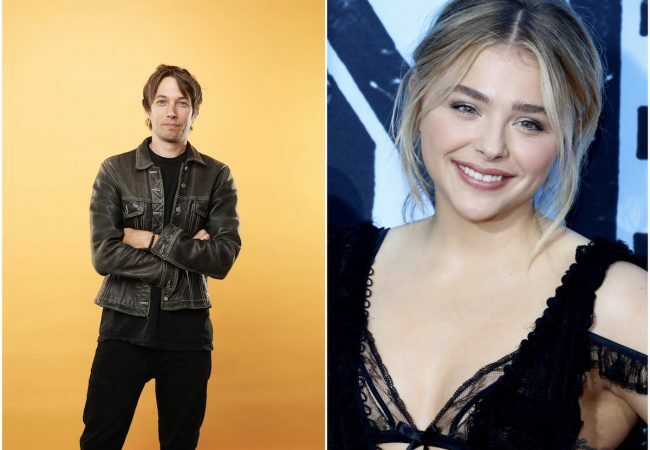 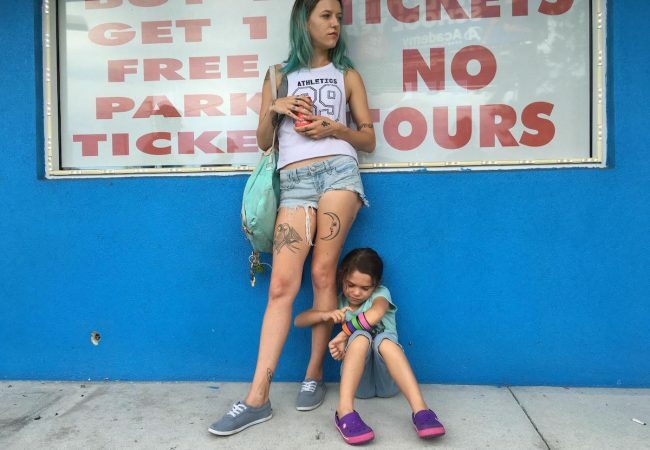 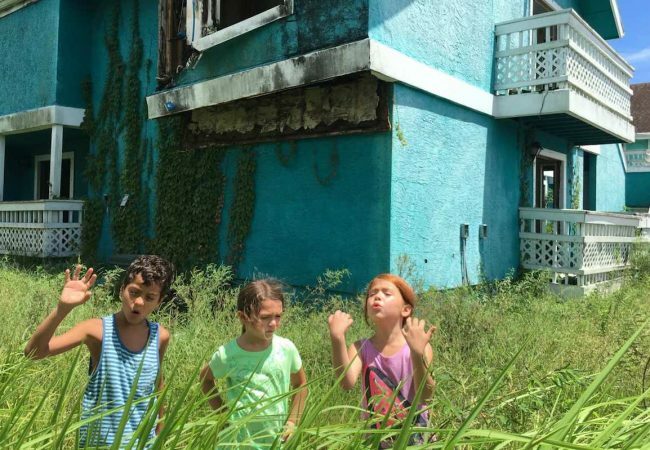 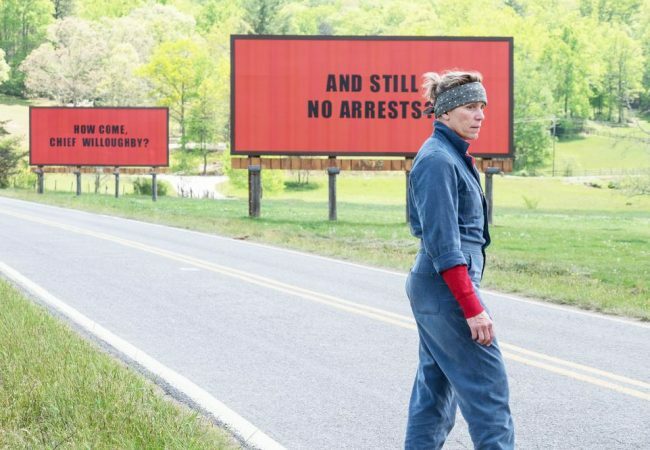 The Florida Project, Sean Baker’s drama about kids growing up fast in a welfare motel in the shadow of Disney World, was named the year’s Best Picture winner by the Toronto Film Critics Association. 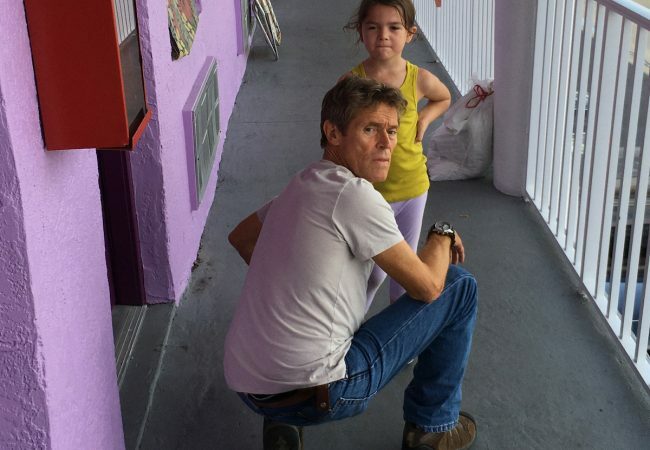 The Bahamas International Film Festival (BIFF), celebrating its 14th edition this year, kicks off today Sunday, December 10th with Sean Baker’s drama “The Florida Project” starring Willem Dafoe. 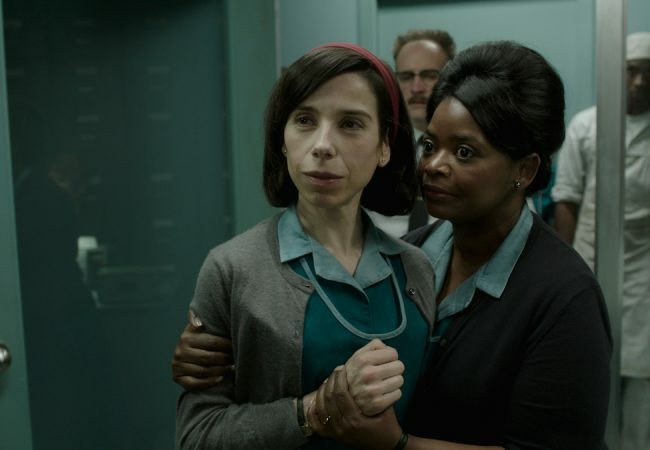 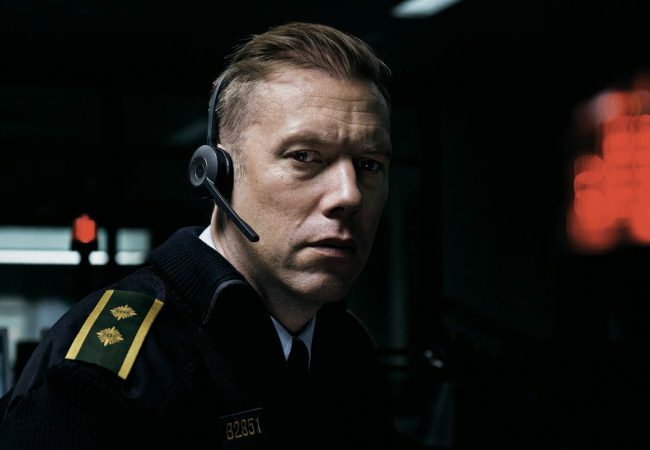 “Get Out,” a smart, hair-raising satire about prejudice and race relations from writer-director Jordan Peele, lead the Washington, D.C. Area Film Critics Association (WAFCA) 2017 honorees winning Best Film.